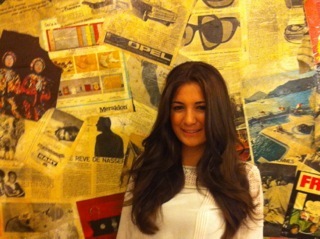 Reem Aboukhater just moved to New York City from Boston - her favorite city in the world! She attended Boston College where she pursued her love for literature. When Reem is not conducting OHMA interviews she’s working at Stick Figure Productions helping to make documentary films. Reem originally comes from the Middle East; she grew up in England and France, and now she describes herself as a citizen of the world.